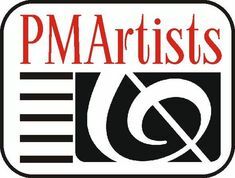 For more than 20 years we have been providing elegant and affordable live music entertainment for wedding ceremonies, cocktail hours, corporate events and private parties in the US and Europe. 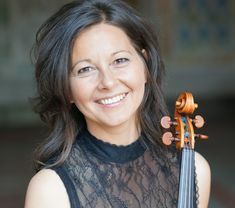 Our world-class artists are performing regularly at major performing arts venues all over the world including Carnegie Hall, NY, Lincoln Center ,NY, Wigmore Hall - London, Rudolfinum – Dvorak Hall - Prague, Berliner Philharmoniker Hall - Berlin, Musikverein Hall - Vienna, and many other worldwide. We offer a large selection of tunes from the standard classical repertoire to Broadway shows, American favorites, Jazz, World music and more.